Flirty Pink for the Ladies. 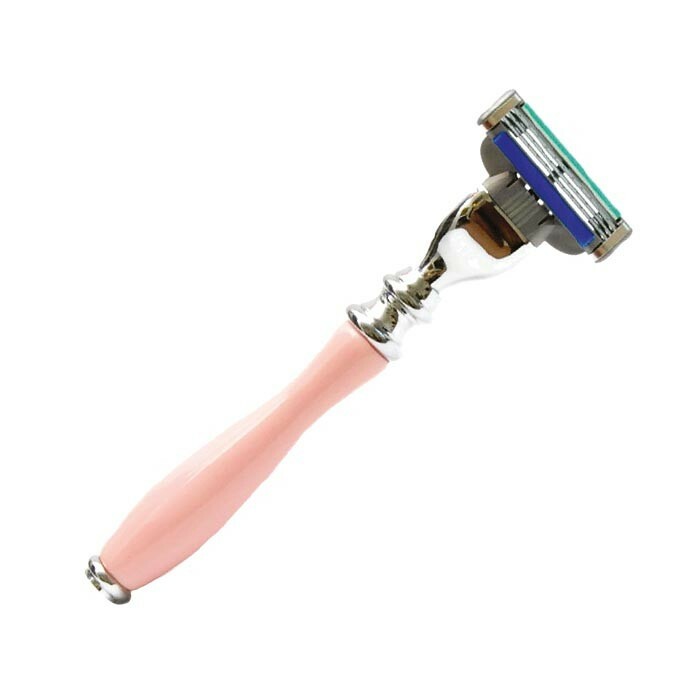 Our iconic custom 3 blade razor, adapted with a flirty pink color for the ladies. This 3 blade razor boasts all the quality of our mens razors, just with a gorgeous and much needed pinkish hue.